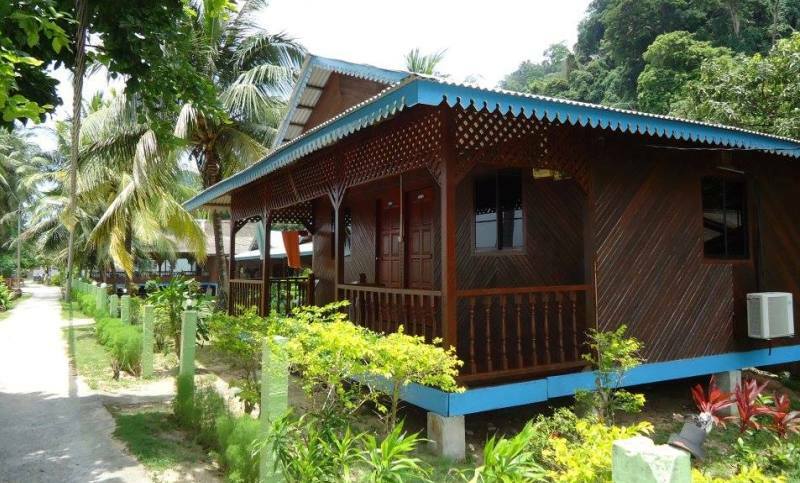 Genting Bayu Chalet in the Tioman Island is designed with traditional Malay architecture and all the chalets are built with timber. If you are looking to stay in a chalet that provides local feels, this resort can provides the comfort and convenience that you need. On the way to the chalets, you will need to walk along the pave ways, at the same time, you will get the chance to observe the gorgeous white sandy beaches and well maintained green landscape that serves as a refresher before you kick off your tour on the island. Restaurant, Cafe, meeting room, mini market, karaoke, indoor and outdoor game, diving, snorkeling, round island tours and etc. Can I get quotation for 2 night(24 sept till 26) for 2 couples? I would like , how far from Airport, and also Bus terminal by boat. I want to know, how much price each night, and facilities. We are 6 adults going to Tioman in august this year. We will arrive at the 8. of August, and stay for 4-6 days. Do you have 3 rooms/chalets for us to stay theese days? And what will it cost.